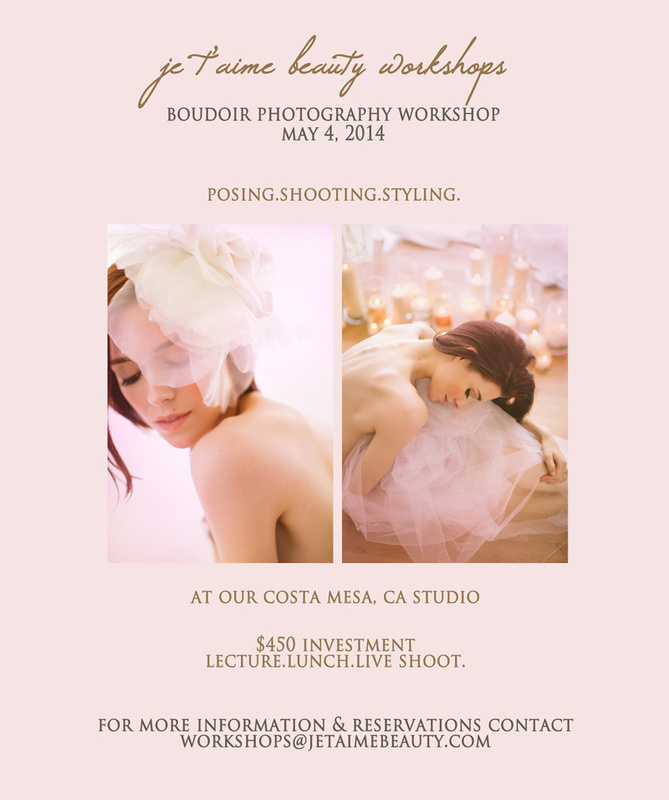 We are beyond excited to announce the launch of Je T’aime Beauty Workshops with our first boudoir workshop on Sunday, May 4, 2014 at our studio in Costa Mesa, CA. Join us for a day of learning where we will discuss topics such as posing, shooting and styling. There will be lecture and discussion, as well as lunch and live shooting! Come learn tips and techniques to start and elevate your boudoir business. 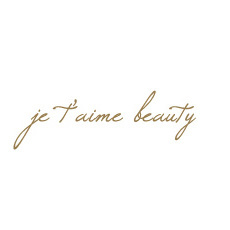 For information and to reserve your spot, please contact workshops@jetaimebeauty.com. Spots are limited!